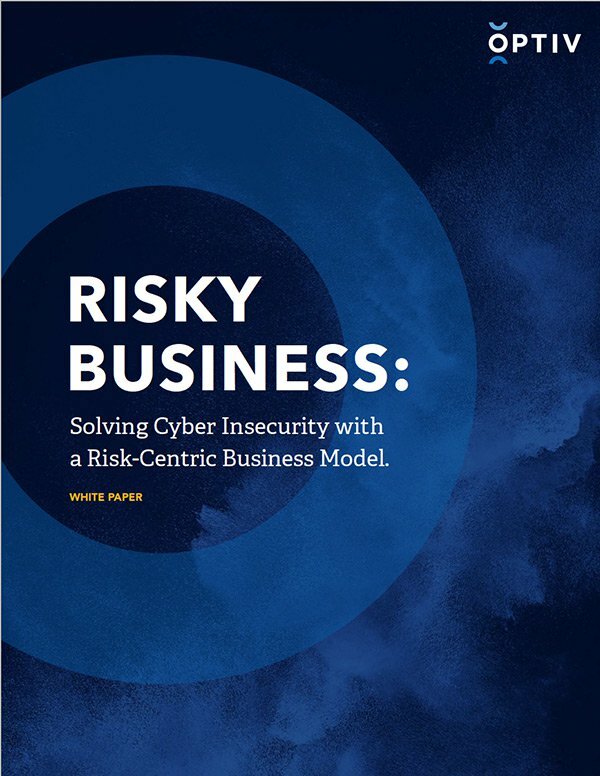 The Optiv Risky Business white paper discusses how to solve cyber insecurity by implementing a risk-centric business model. 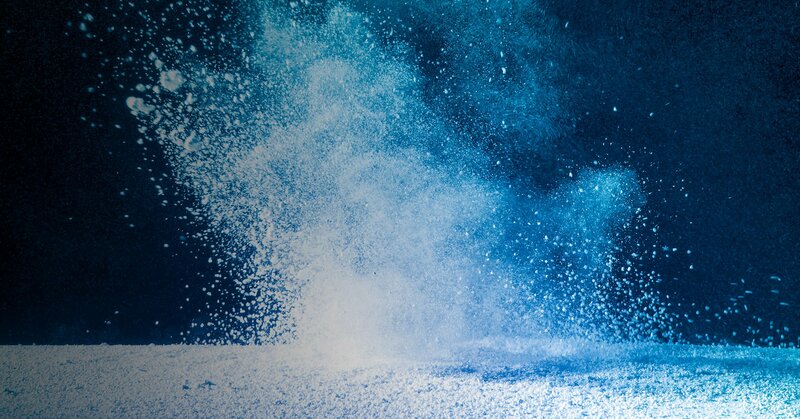 We all know risk management is not a new business phenomenon however, digital transformation (DX) – or the evolution and transformation of business models through digital technologies – certainly is. Every aspect of risk, as we know it, has been impacted by the digital workplace. So, this white paper brings to light the need for a risk revolution. Businesses must fundamentally rewrite how to manage risk strategy so that it is integrated into the overall business fabric. Identify, assess and prioritize your enterprise risk in order to minimize and control the impact of unforeseen events while ensuring compliance. We implement leading GRC technology to provide your organization with critical information to support your decision-making and compliance.